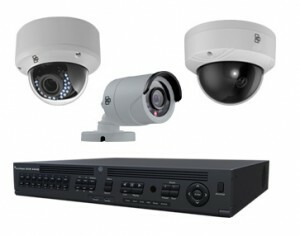 IP Cameras- Keep in touch with your home or business with the latest in Video Surveillance. 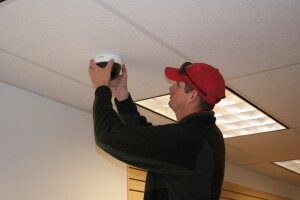 Whether you are on vacation and want to check on your home, or away from the office. 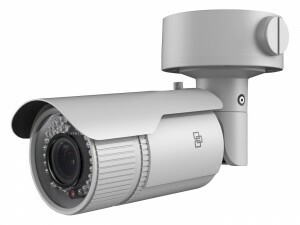 We offer the latest IP Camera Systems that allow you to remotely monitor via your laptop, tablet or cellular device with clear high resolution images.